WASHINGTON (AP) — The Interior Department is increasing fees at the most popular national parks to $35 per vehicle, backing down from an earlier plan that would have forced visitors to pay $70 per vehicle to visit the Grand Canyon, Yosemite and other iconic parks. 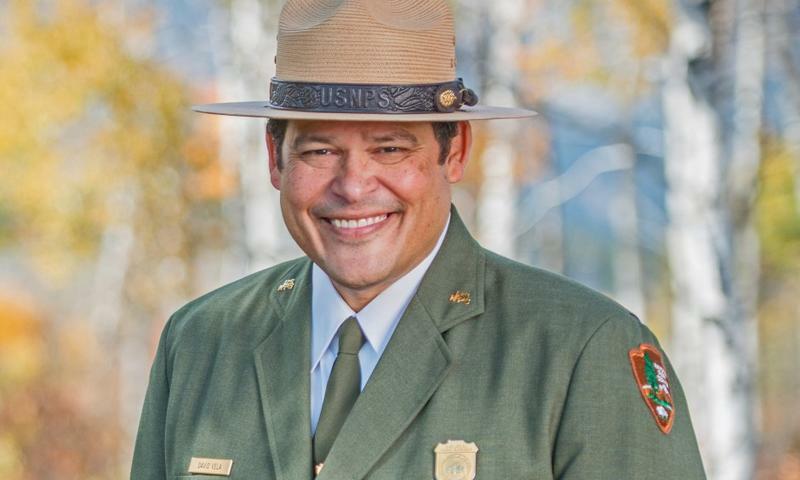 They felt like the Interior Department had snubbed their valuable work, so most members of the National Park System Advisory Board resigned last week. 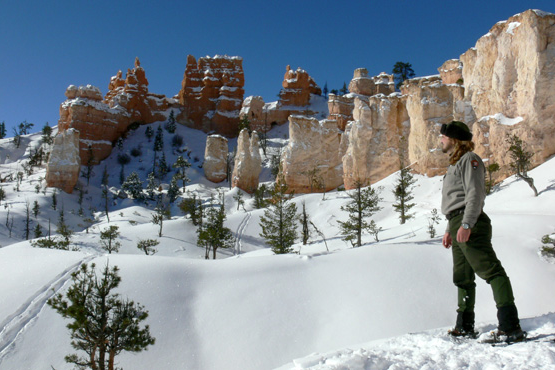 Utah Rep. Chris Stewart is proposing that oil and gas royalties be allocated to the National Park Service. 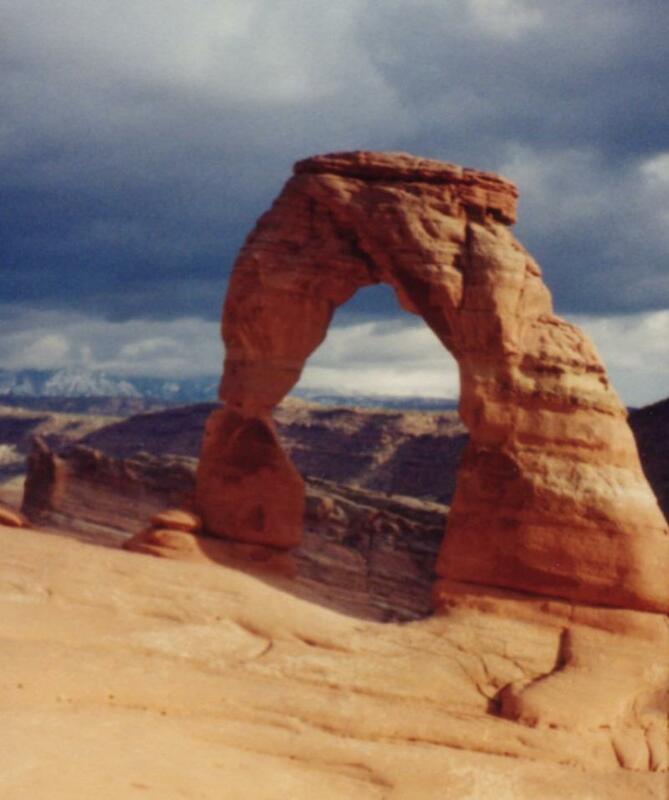 It’s his answer to funding existing as well as new parks, including his bid to create a sixth national park in Utah. 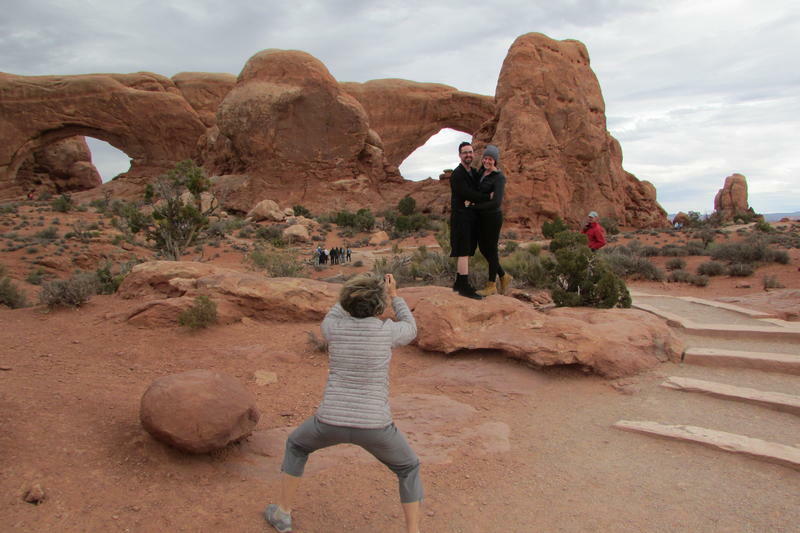 Is High-Speed Mobile Data Necessary in National Parks? A national environmental group is raising concerns about proposed plans to upgrade mobile phone service in Yellowstone National Park. 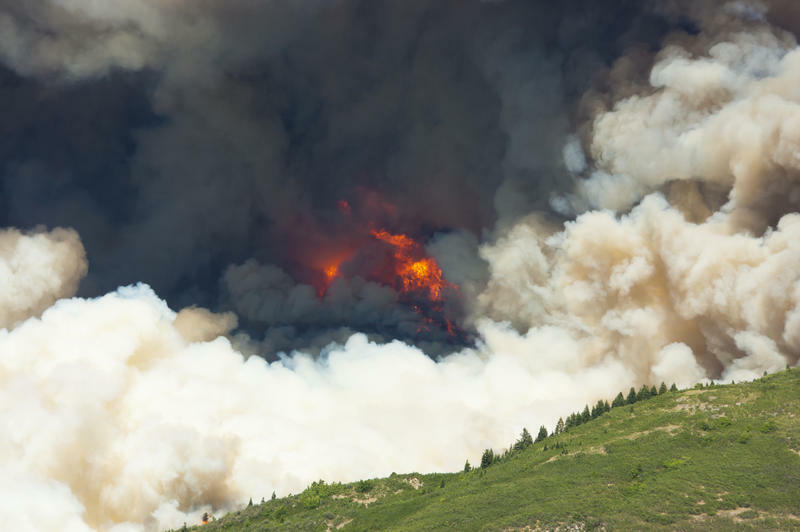 The group Public Employees for Environmental Responsibility argues there’s just no need for high-speed mobile service at Yellowstone. Executive Director Jeff Ruch says the Park Service shouldn’t have to pay for the kind of infrastructure needed for streaming movies. 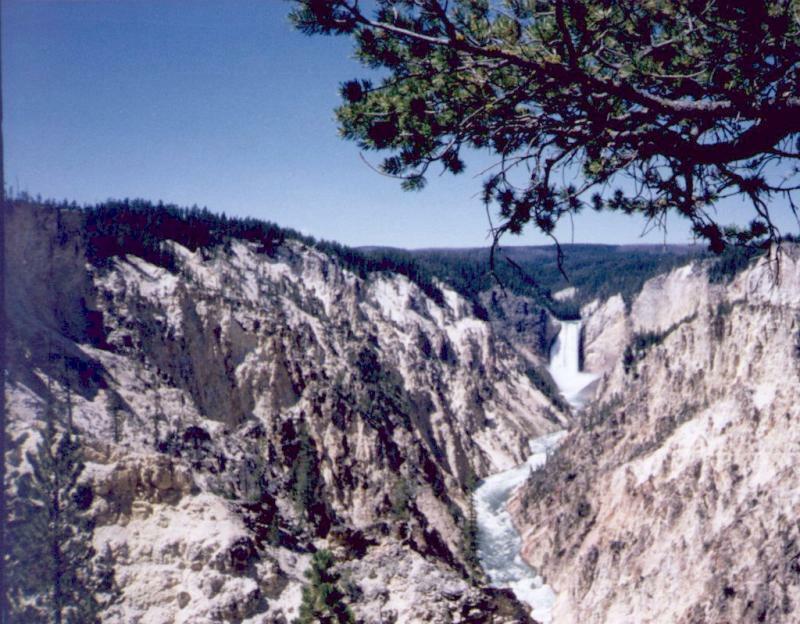 The Interior Department issues a report every year on the economic benefit of national parks. This year, that was complicated by the government shutdown that closed the parks for 16 days in October. 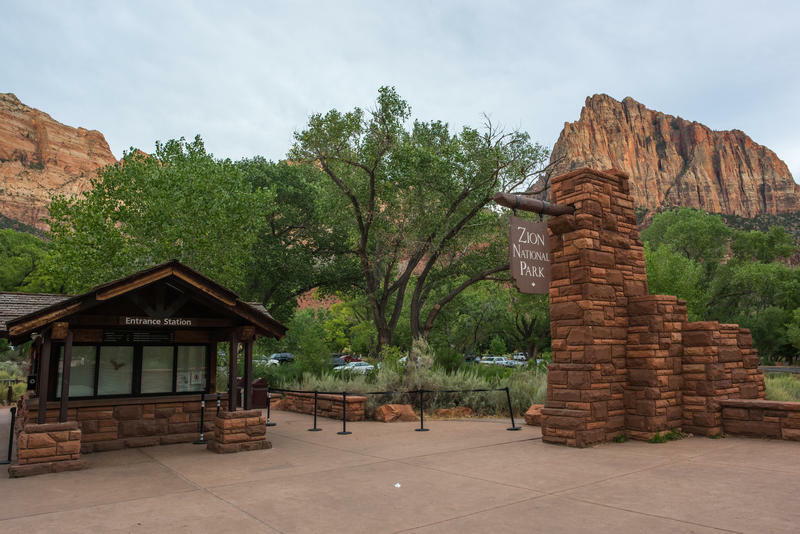 The report from the National Park Service estimates parks and gateway communities lost more than 400-million dollars in visitor spending during the 16-day government shutdown.